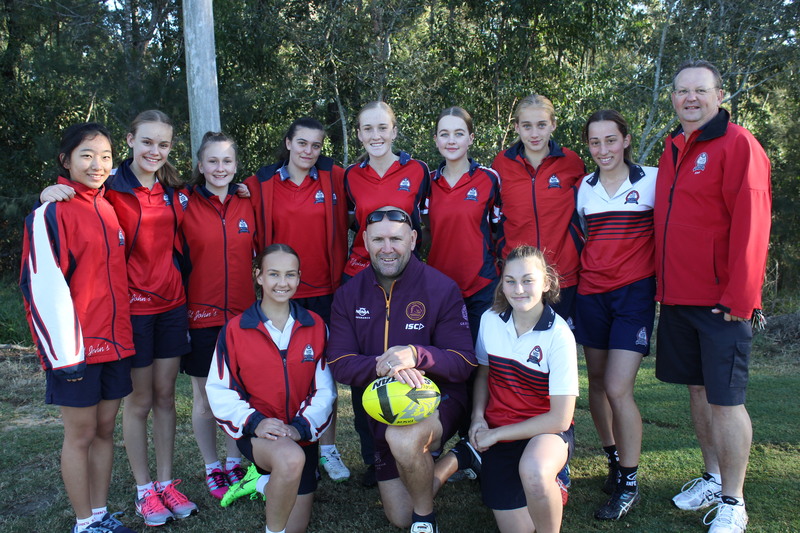 Today our Girls Touch Football Team were delighted to welcome guest trainer Michael Hancock, former rugby league player for the Brisbane Broncos. Michael took the girls through drills and techniques which the girls picked up some valuable tips to help with Term Three TAS Touch Football. Thanks Michael for taking the time to work with the girls this morning!